Durable city lead made from hand-braided double-face leather. The Bergamo city lead is the perfect choice for design-conscious dog owners who are looking for a lead for everyday use. 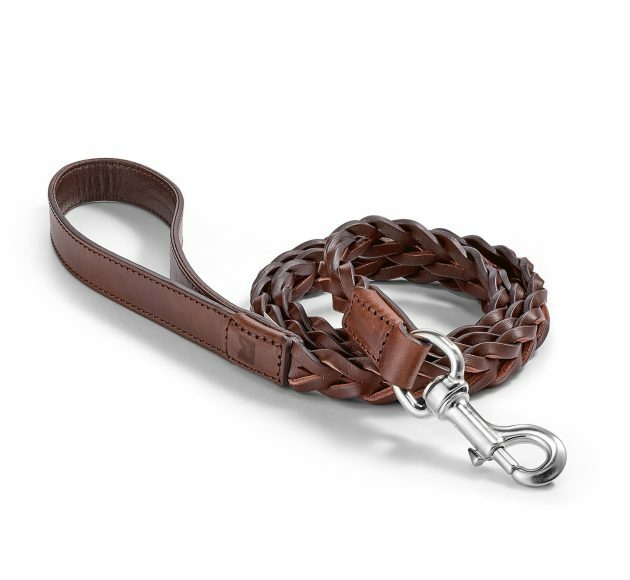 Made from hand-braided double-face leather, the Bergamo city lead is very durable. 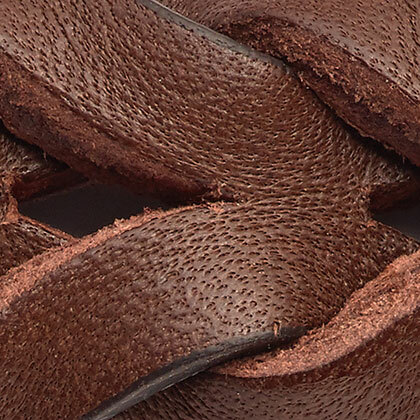 The strong leather can stand up to plenty of wear and tear, making it perfect for active dogs. These all-weather leads are complemented by stainless steel D-rings and a satin plated full-brass hook. 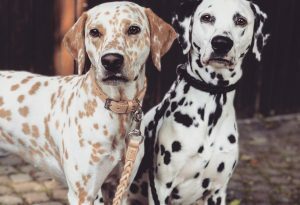 Mix and match: Why should your dog always wear the same set? 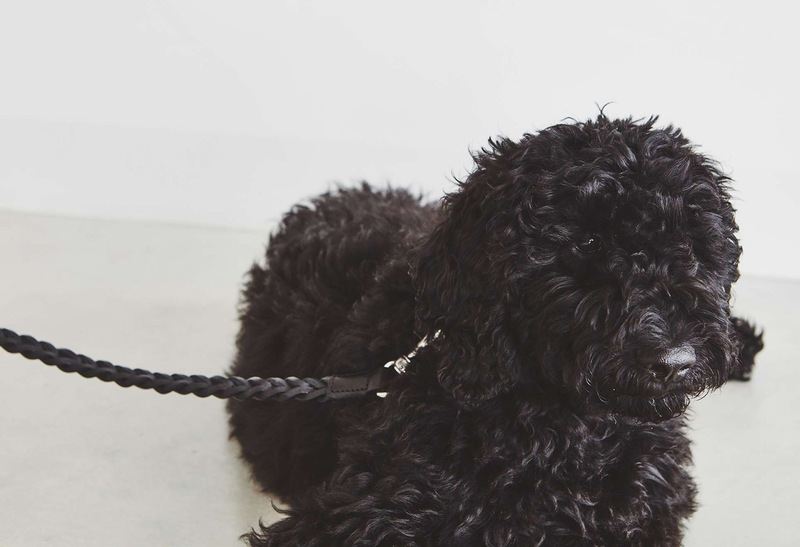 Bergamo gives your four-legged friend a variety of looks with three different leads matching the Bergamo collar. 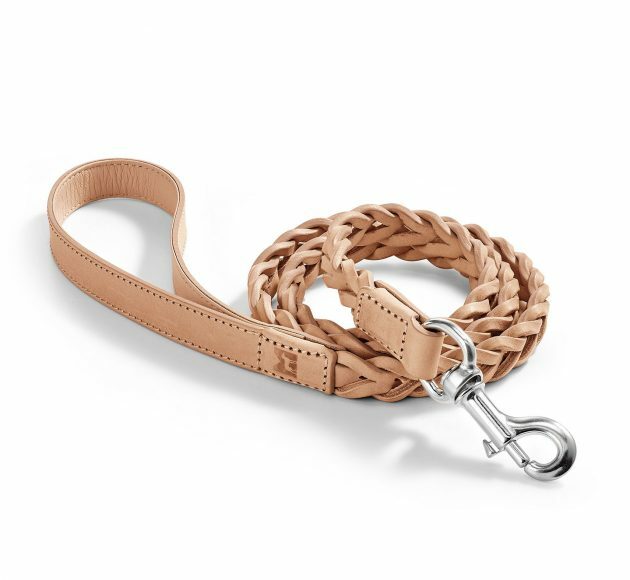 Bergamo can also be combined with Lucca collars and leads, as both are made from the same leather. 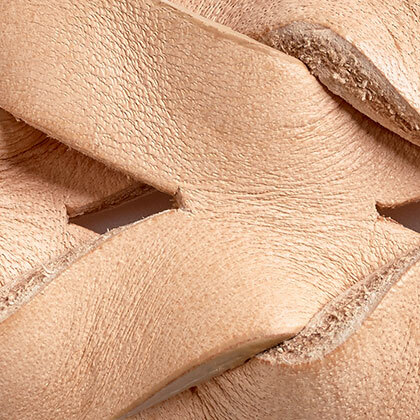 Leather is a natural product with individual character and variations. 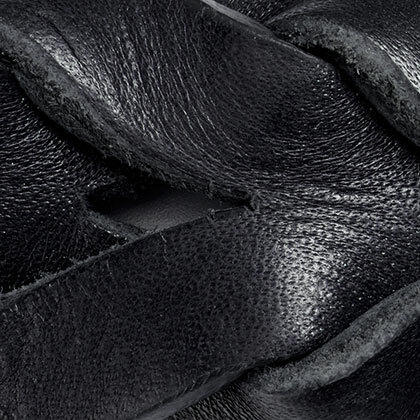 The natural features are an indication of the authenticity of the leather and have no influence on its life or quality. 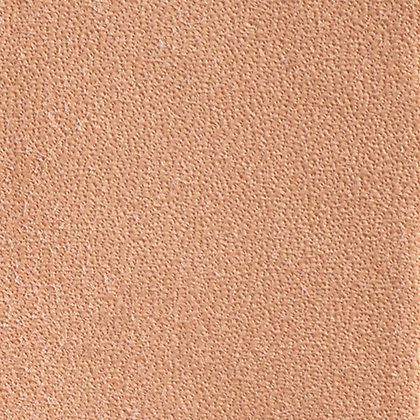 Slight deviations with regard to surface texture and color are normal. 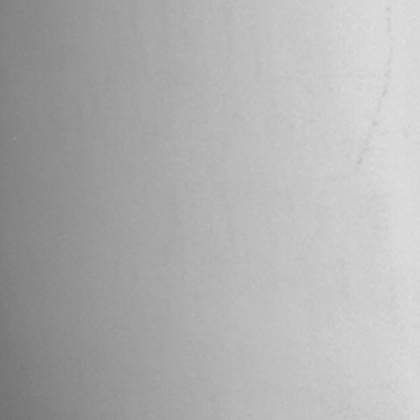 In order to maintain the good condition of your MiaCara product as long as possible, please pay attention to proper care. 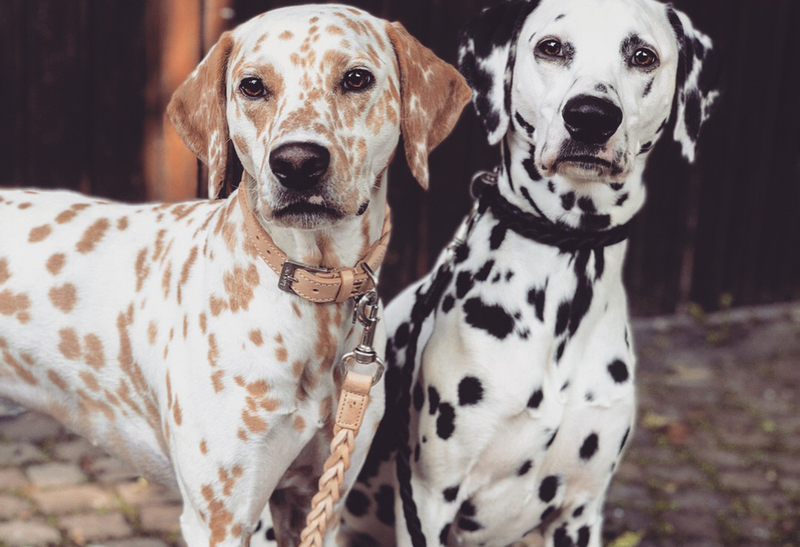 In particular dog collars are especially strained by everyday use. Therefore, please consider the following care instructions: Please grease the leather parts from time to time. 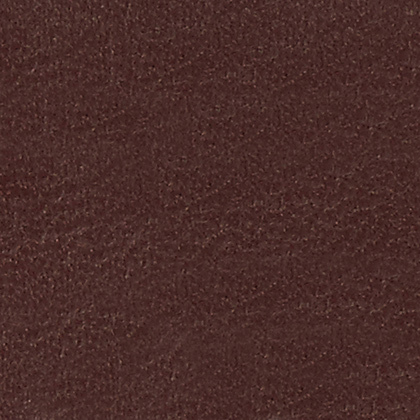 For that we recommend Tapir leather fat (www.tapir.de). Please take note of the manufacturer’s instructions for use. Depending on use, you should repeat this at regular intervals. 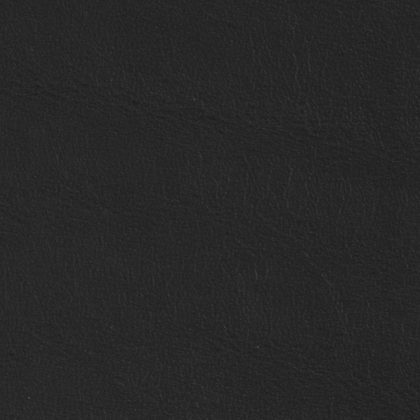 This way the leather will stay supple and durable. The Bergamo city lead is available in one size.